Some mornings deserve a show stopping breakfast. Some evenings deserve a show stopping dinner. 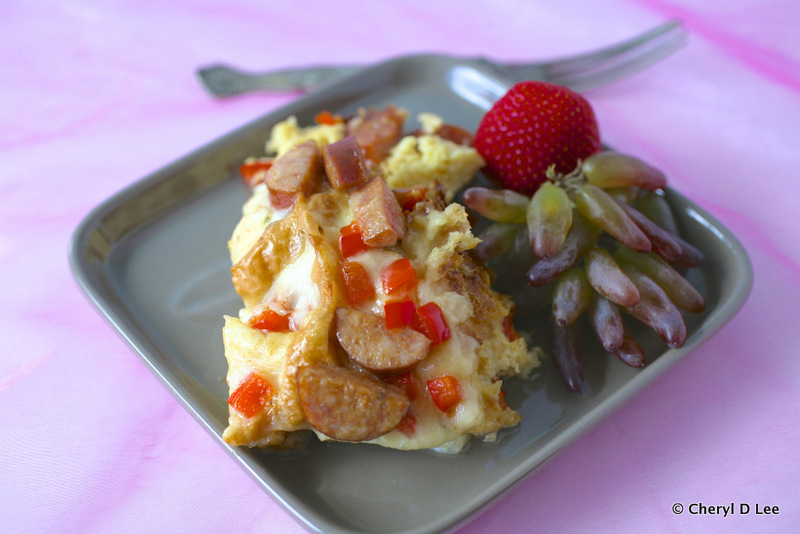 Look no further than this Slow Cooker Savory Andouille French Toast to fit the bill for both. I love having what is traditionally breakfast for dinner. There is nothing better than a stack of pancakes with maple syrup or fried eggs and bacon. This savory french toast is rich with buttery melted provolone cheese and spicy Andouille sausage, making it a good pairing with a light white wine. Once again, I am working with Johnsonville Sausage to bring you another delectable recipe using their Split Rope Sausages. Johnsonville Split Rope Sausage is packed with flavor. Unlike most other fully cooked sausages, Johnsonville uses absolutely no fillers for a juicy and firm texture and bite. Johnsonville Sausage is proudly made using only premium cuts of pork to pack in the real flavor. Johnsonville’s Split Rope Sausage offers portion control packaging with two individually-sealed sausages. I did some research on Johnsonville, and found they are not a faceless corporation, but a company whose employees are members, not worker bees. Employees who take pride in their work, ensuring the best tasting sausages are being served to the consumer. 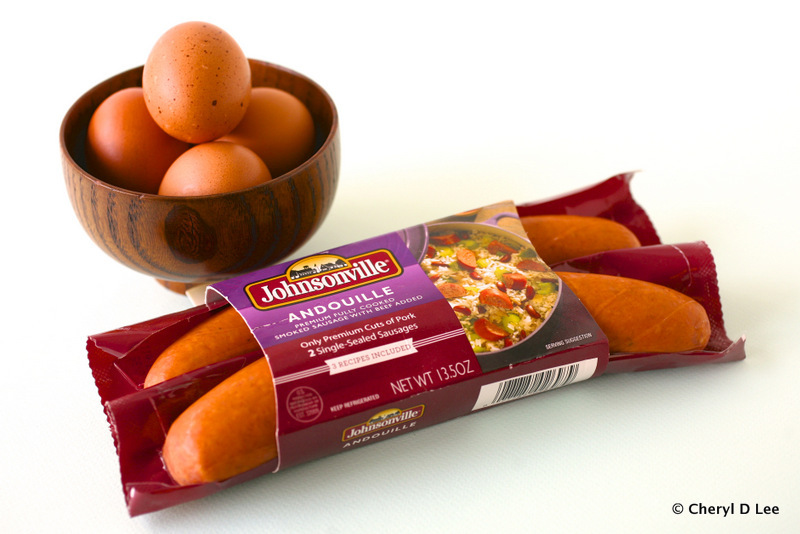 About Johnsonville Sausage, LLC – Wisconsin-based Johnsonville Sausage is the No. 1 national brand of brats, Italian sausage, smoked-cooked links and fresh breakfast sausage links. Johnsonville employs approximately 1,400 members. Each member takes ownership of product quality to ensure the excellence and “Big Flavor” of Johnsonville Sausage. Founded in 1945 by the late Ralph F. and Alice Stayer, the company remains privately owned today. In this day and age of oversized corporations treating the consumer with thinly veiled contempt, demonstrated in the inferior products shipped to grocery stores, Johnsonville Sausage stands above the crowd. As a big fan of fast and easy, this French toast is all that and more. Because it is done in a slow cooker, once you load it up, you can plug it in and just walk away. But fast and easy does not mean blah. From the spiced egg custard to the buttery rolls and mildly spicy sausage, this is one fast and easy meal that is scrumptious. For a chance to win a $100 Visa gift card, leave a comment below letting me know your favorite breakfast dish! Tear the dinner rolls in half. In a large slow cooker place half of the torn rolls into the bottom. Scatter half the Johnsonville Andouille Split Rope Sausage and half the red pepper over the rolls. In a medium bowl whisk together the eggs, half and half, thyme, oregano, salt, paprika and cumin. Pour half of the egg mixture over the sausage, peppers and rolls. Arrange half of the provolone slices on top, then repeat the layering beginning with the remaining rolls. Set the slow cooker to high and cook for 2½ hours, or until the French toast is slightly puffed and the cheese is browned. 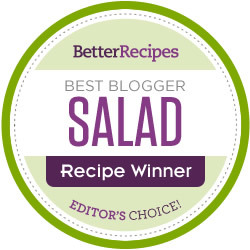 I am trying to enter the Johnsonville sausage giveaway sponsored by BlogHer and I can’t find a link to the comments. I know the rules say the giveaway doesn’t end until tomorrow (/) at 5pm Pacific time but I’ve seen other bloggers close their contests early. My favorite breakfast dish is a good omelet with fresh veggies. I like Pigs in a Blanket! I eat eggs and a potato every day for breakfast. Love it! My favorite breakfast dish is fried eggs with sausage! It’s definitely softly scrambled eggs with sausage thrown in for good – for very good – measure. My favorite comfort fall breakfast is German apple pancake in a cast iron pan in the oven. Sometimes I add Johnsonville sausages to it! I like to have a veggie omelette with fresh mushrooms for breakfast. My favorite overly induglent breakfast is a mushroom and cheese omelet with a side of chocolate chip pancakes! My favorite breakfast dish is something my husband makes and he calls it his “Mess”. He cooks up scrambled eggs, hash browns, onion, bacon and cheese and serves it all together in a heaping pile of yumminess. Eggs, black beans, and homemade tortillas! My favorite breakfast dish is homemade biscuits and sausage gravy. Thanks for the opportunity to enter. It changes all the time, but right now, it’s pancakes with maple syrup, YUM ! My favorite breakfast is a ham and cheese omelet. My favorite breakfast dish is waffles with a seasonal fruit compote. My favorite breakfast dish is my triple-berry pancakes with a little bit of blackberry jelly on top! My favorite breakfast is French toast. My favorite breakfast dish is a breakfast casserole, with eggs, bacon, cheese and onions. My favorite breakfast dish is hash browns with eggs and sausage. 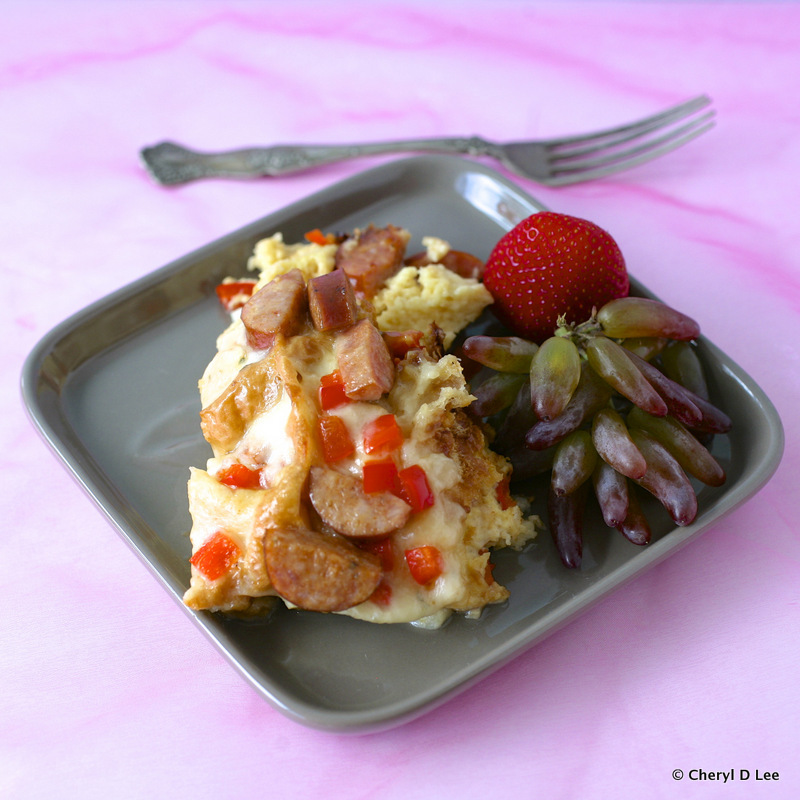 My favorite fall breakfast is a sausage, egg, cheese and hasbrown casserole! 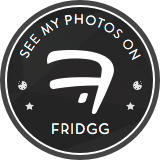 I love crepes, with some banana, nutella and whip cream or raspberries and cream is great too! Avo on toast is my current fave, but man do I want some of your savory French toast! Like RIGHT NOW! I absolutely LOVE Johnsonville Sausage. I use the hot italian ground all the time. Your recipe sounds delicious! This breakfast looks delicious! I would pile on lots of cheese – lots. Maybe even more veggies like greens. I love western omelets with hash browns on the side. I’m an egg gal – love them poached! My favorite breakfast dish is an eggwhite omelet with spinach and cheese and a side of turkey bacon. My favorite breakfast dish is French Toast with a side of fruit. My favorite breakfast dish are Huevos rancheros, Thank you! My favorite breakfast dish is breakfast casseroles, with eggs, bacon, cheese, and spinach. My favorite compfort Fall breakfast is eggs, hashbrowns, bacon and toast. Wonderfully decadent! Love your blog.